European leaders have given Theresa May just two extra weeks to come up with a proposal for an orderly exit for Britain from the European Union. "British politicians are incapable of implementing what the people asked them to do,” said French President Emmanuel Macron. “People voted for Brexit, but today we have a situation where the British parliament is saying: we’re not voting for the agreement that has been negotiated over the past two years and we vote against all our own proposals. In other words, there’s total emptiness. It's a real political and democratic crisis. But this crisis is British. In no way should we become stuck in it. That’s why we have given two deadlines. We are organised." 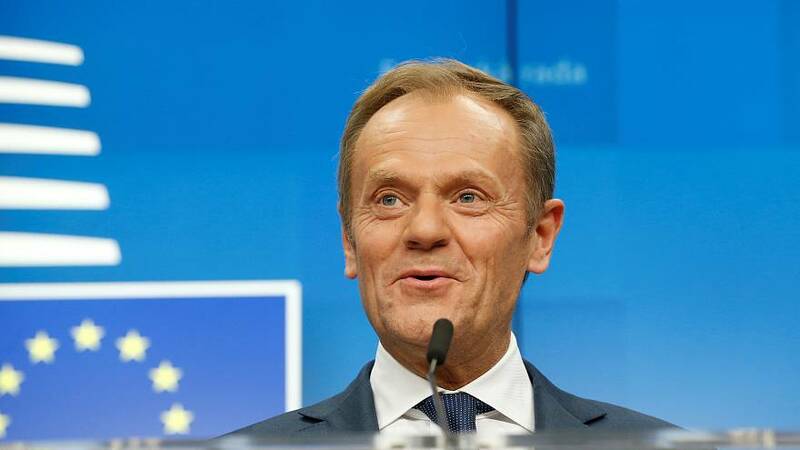 Previously, the President of the European Council Donald Tusk had claimed there’s a special place in hell for those who promoted Brexit without knowing how to implement it. And on Thursday he said that opportunity at least still remains available. “According to our pope, hell is still empty – it means there's a lot of spaces,” he said.